Conversion Rate Optimization or (CRO) is a service DHS Digital provides to our clients to increase the percentage of a website user into being a customer. This without saying is one of the important if not the most important strategies when building an effective online strategy. Why Partner with DHS Digital for Conversion Rate Optimization? 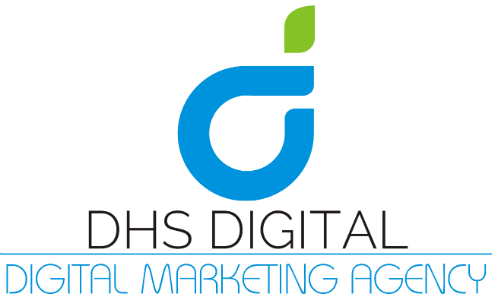 The main reason DHS Digital’s Conversion Rate Optimization services are some of the most comprehensive is because we are a digital agency from Design, Development to Marketing which means we are able to analyze the entire CRO process without missing anything. Money, Profitability, ROI aka Cha-Ching $$$!!! The benefits of Conversion Rate Optimization are unparalleled to any other type of marketing service as they have an immediate impact to the business and that impact can be “felt” by not only the business from increased profitability but from the customer side which enhances your company’s performance since the “social” Internet is only getting stronger. 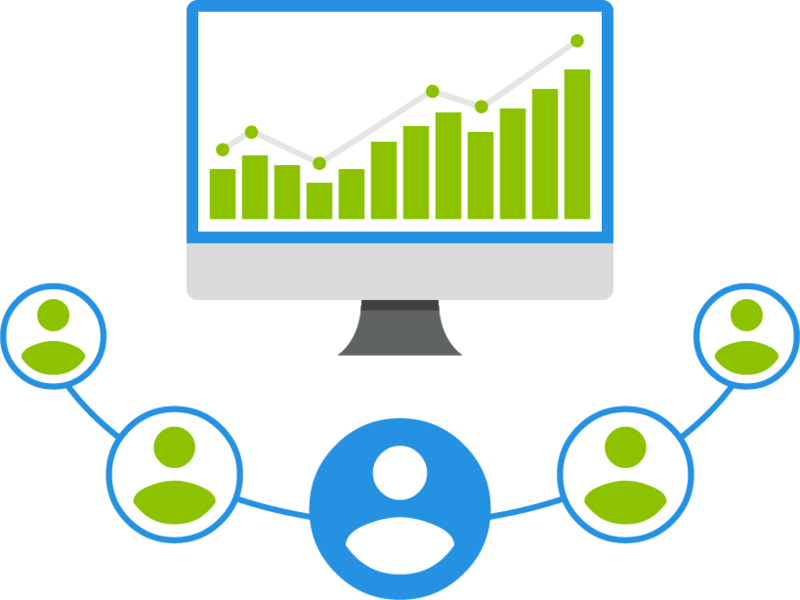 Conversion Rate Optimization is a necessity for businesses that are looking to grow and make informed decisions and DHS Digital can give you the insights from CSO that will take your business to the next level.